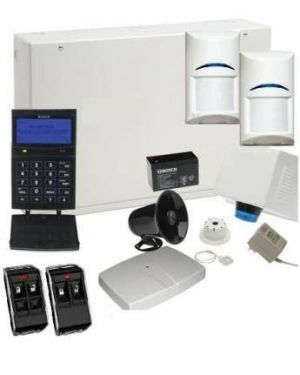 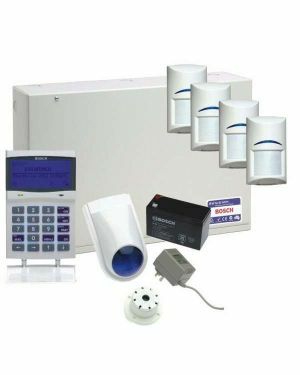 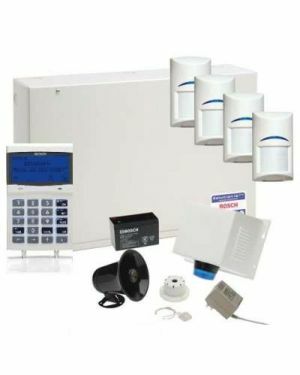 - it will prompt and guide you so you can operate your security system with confidence and ease. 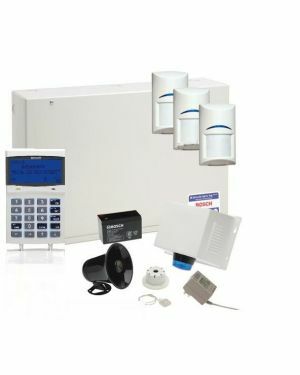 The Solution 6000 from Bosch Security Systems offers you the perfect solution. 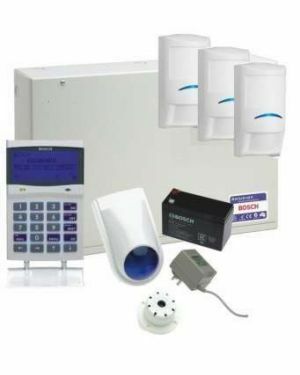 Solution 6000 helps you protect the things you love, providing you with reliable home security at your fingertips. 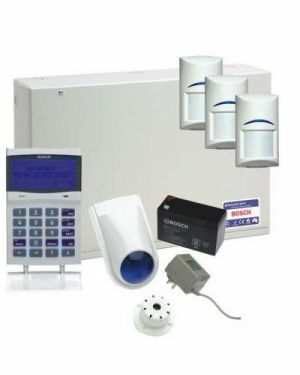 GSM Module requires a connection to an Ifob Control Plan.